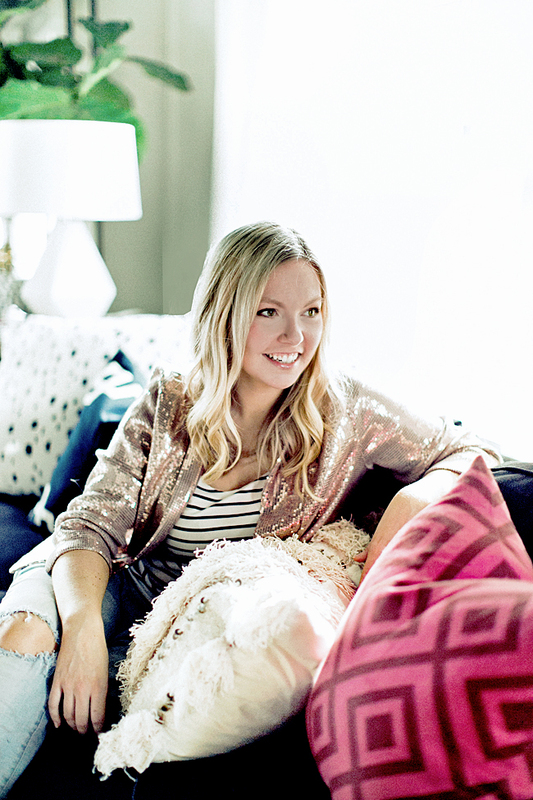 I’m Kristin Jackson, the Editor + Hostess in Chief of Hunted Interior. I love sharing home decor tips, diy projects & ideas to make your life & home beautiful. I am slightly obsessed with the following: traditional moulding, vintage rugs, leopard (it’s a neutral, you know?! ), gin & tonics with extra limes flipping through design magazines & of course my family. 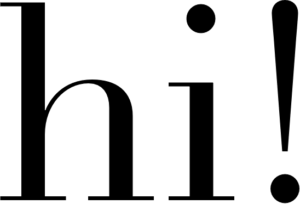 Hunted Interior was founded in the Summer of 2011. Created to inspire readers on hunting for their own style & how to accomplish it on any budget. Having years of experience as an International Hotel Designer, I know the importance of creating a luxurious space & making every dollar count. Whether incorporating a high end statement piece or the addition of a vintage find, I believe that it is not what you spend that gives your home style it is how you layer your space together. Chosen by both Better Homes & Gardens & Domino Magazine as one of the top decor blogs to follow, Hunted Interior strives to continue to provide original content to my followers through room makeovers, client projects, diy decor ideas & exciting brand collaborations. Here are a few of the brands Hunted Interior has worked with over the past six years // The Home Depot, Martha Stewart Living, Kohler, Electrolux , Wayfair, Rejuvenation, Ave Home & many more. If you are looking to collaborate, or simply have a question… please contact me at hi@huntedinterior.com.